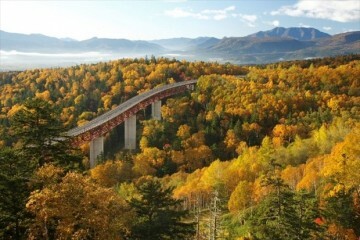 There are many people who come to East Hokkaido specifically to ride this train. SL Winter Marshlands is said to be a symbol of winter in East Hokkaido. From Kushiro steaming through the Kushiro Marshlands to Shibecha covering 48.1 km in 1 and a half hours. The distinctive sound of the steam locomotive is bound to make your heart skip a beat. All seats are allocated and come in sets of 5. Trains come with a cast-iron stove on-board. There is also hot surume(dried squid) on sale inside the train. Take in the view of the white marshlands whilst enjoying a nostalgic journey. This is luxury. 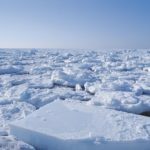 Enjoy traveling whilst viewing the drift ice in the Sea of Okhotsk. 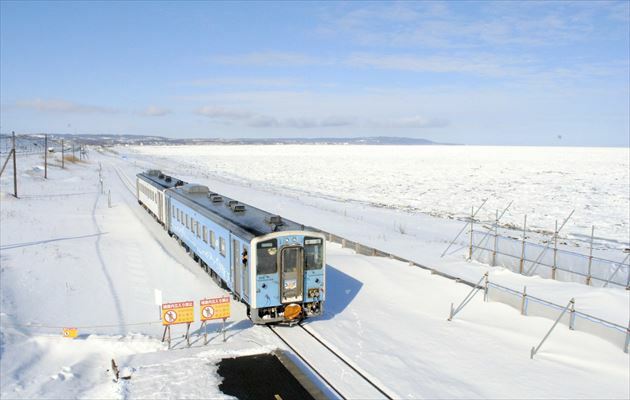 The only place in the world you can experience this is the 37.3 Km between Abashiri and Shiretoko on the Tales of the Drift Ice train. 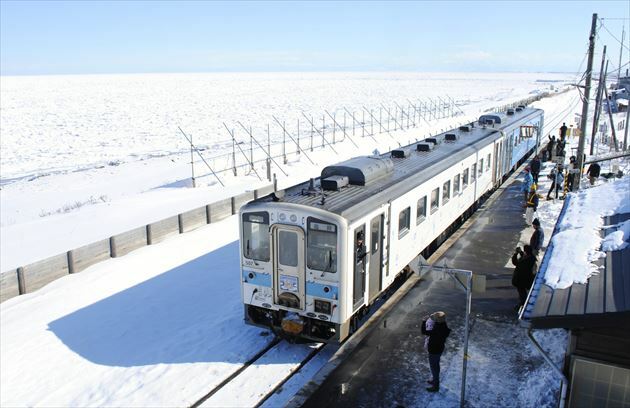 This train is the successor of the Drift Ice Norokko train that ran regularly up until 2016. 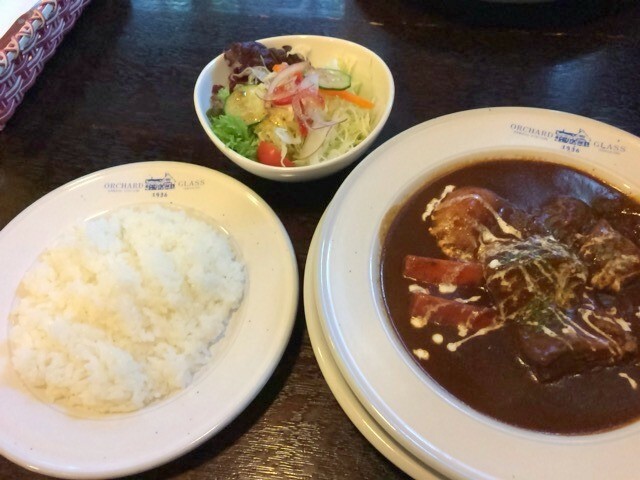 At one point places this place was used by the Shouwa Emperor, it boasts stained glass from the period giving a retro feel and a beef stew we invite you to try. A well prepared combination of meat and stew with an incredible flavour It tastes even more satisfying in the cold winter. 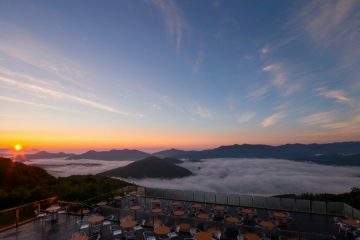 After you have eaten your fill from the warm menu, you can visit the nearby baths of the Kawayu Onsen to warm up your body. This is how we recommend you get the most from your winter holiday. * Please make contact beforehand as there may be other temporary closures. 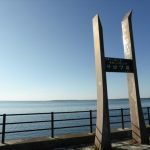 The fourth stop from Abashiri when going towards Shiretoko, known as the closest station to the drift ice, is Kitahama station alongside the Sea of Okhotsk. The old station office has been remodeled, and uses old train seats, so when you enter it feels like you have just climbed aboard a train. 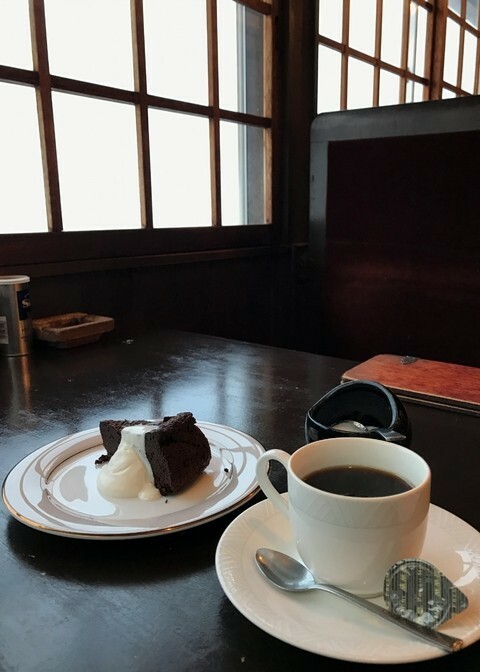 You can try a curry that will transport you back to your childhood or seafood ramen, if you come during the daytime we recommend that you order a cake set. The third place we would like to recommend is not inside a station, but this time it is outside of one. Po-Po-Tei a restaurant in front of Mashu Station. 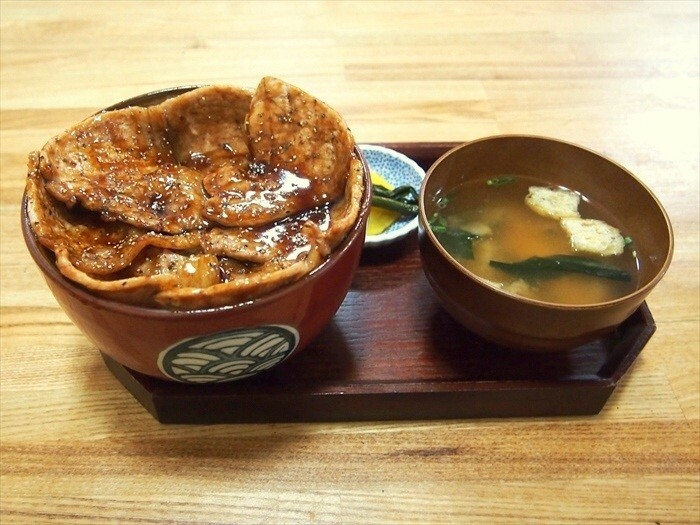 The first thing on the menu we recommend is the pork bowl. With a strong sauce and local pork, once you start eating it is hard to stop. 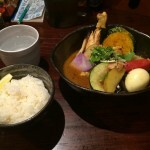 This meal earned itself 2nd place in the (Zenkoku Ekiben Taikai) National station lunch competition. 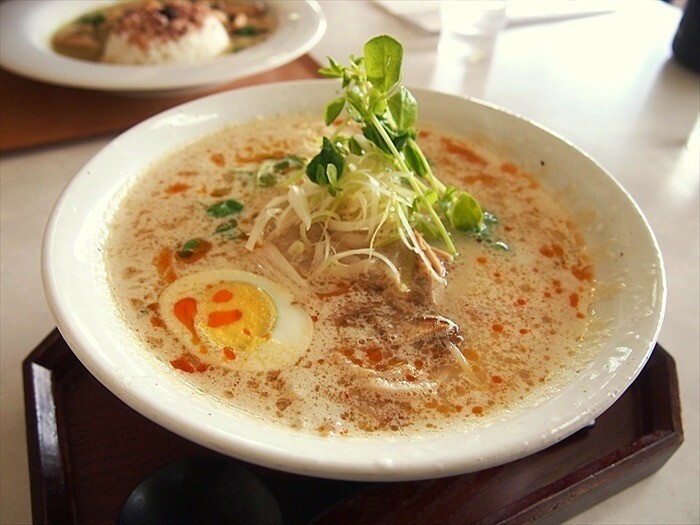 Besides pork, there are other dishes made with local ingredients including a creamy tasting ramen made with local ingredients. 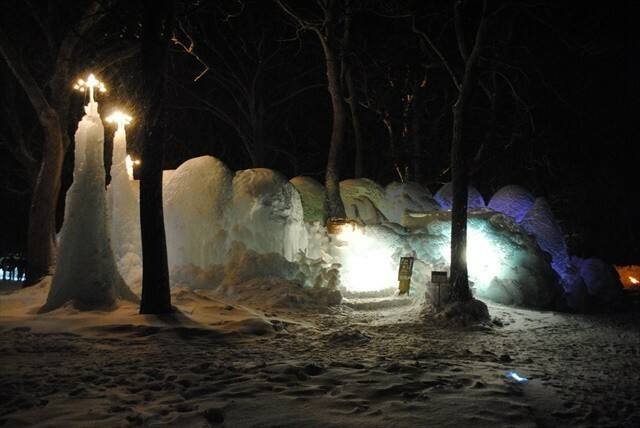 Compared to Honshu Japan the winter in Hokkaido is incredibly cold. 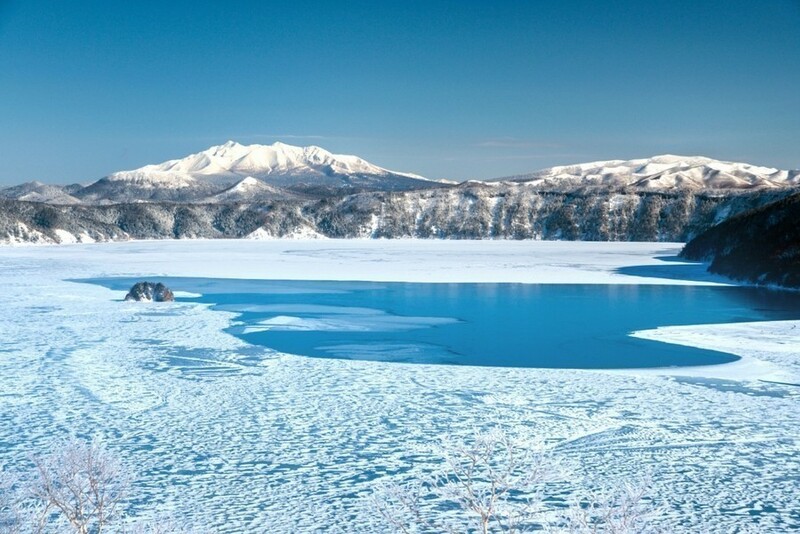 One of the main reasons to go to Hokkaido is to see the drift ice. The huge clusters of ice that have drifted all the way from Russia are something you need to see at least once in your life. 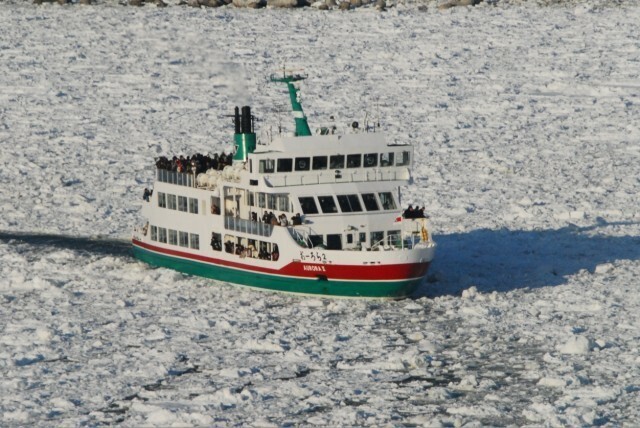 The most popular way to see this is by taking a drift ice sightseeing boat. The Aurora boat departｓ from Abashiri Michi no Eki near Abashiri station　between 4 ~6 times a day. If you are booking for a group please contact us beforehand to avoid congestion. 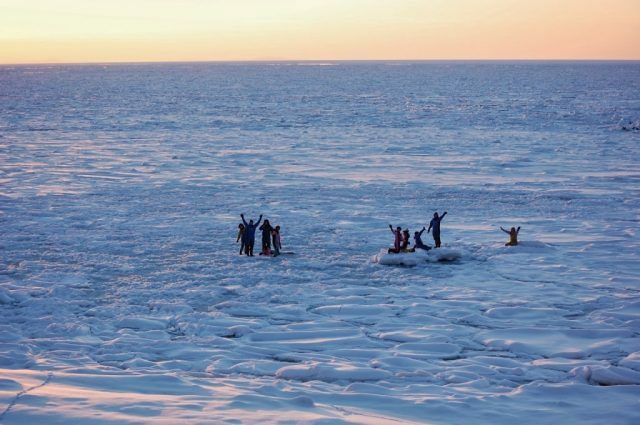 Put on a dry suit, and step on top of the ice in the middle of the sea. 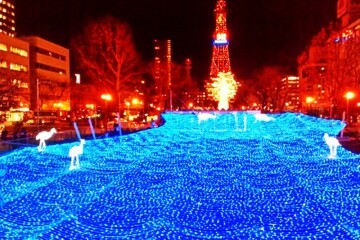 This experience is enjoyed by tourists from Japan and all over the world. Shiretoko known as a natural world heritage site. Known as a place full of green in the summer, but the pure white Shiretoko is also worth a visit. 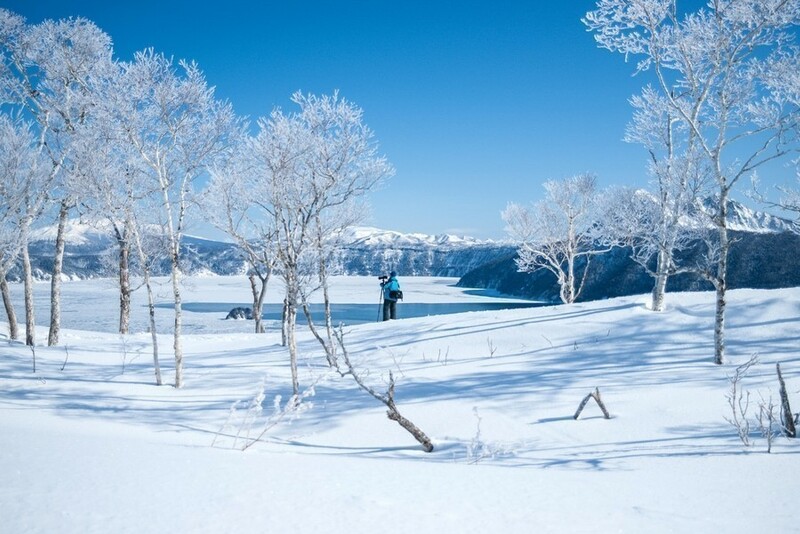 Similar to the drift ice walk we showed you earlier, the Lake Shiretoko walk during the coldest period and the forest tour are worthwhile experiences to try. We also have to mention the Shiretoko Drift Ice Festival established in 2017! Going into its third year in 2019, it will be even better than ever. It is known as one of the best things to do in Shiretoko at night. 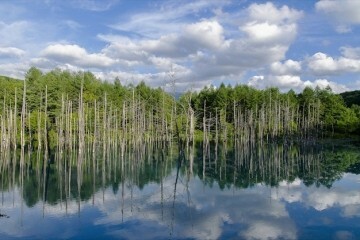 One of Hokkaido’s most popular scenic views, known as a mysterious lake. From Spring to Summer it is not really possible to see the surface of the lake (it is also known as the foggy Lake Mashu, but come winter time it takes on a whole new appearance. During the periods of extreme cold, end of January to February, the lake freezes over. Due to the silver frost, the lake the surrounding trees and even the branches become pure white. The scenery is reserved for the early risers. 3-4. 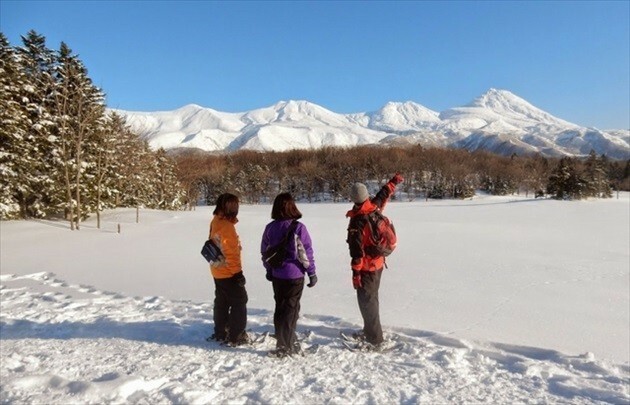 The Winter East Hokkaido bus to connect all the wonders. We recommend this bus to get you between Abashiri, Shiretoko Utoro and Lake Mashu in the most efficient way. We will provide you with a few options. This bus has 13 routes that connect the entire of East Hokkaido. Runs only between January 20th ~ March 11th (some routes only run until the 25th of February. 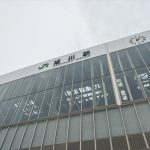 An express train that connects Sapporo to Abashiri in 5 hours 22 minutes~The Okhotsk runs return trips twice a day for ￥9,390. 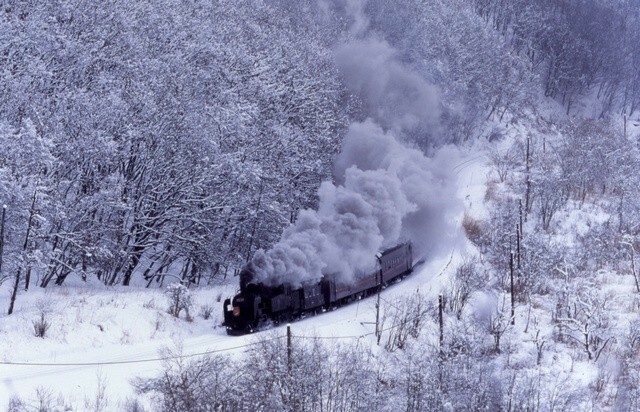 There is also the Super Kamui from Sapporo to Asahikawa and can run through heavy snow from Asahikawa ~ Abashiri. 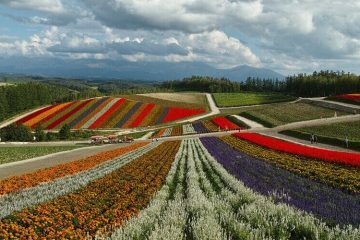 For more information on the JR Hokkaido discounts, please view te links below.